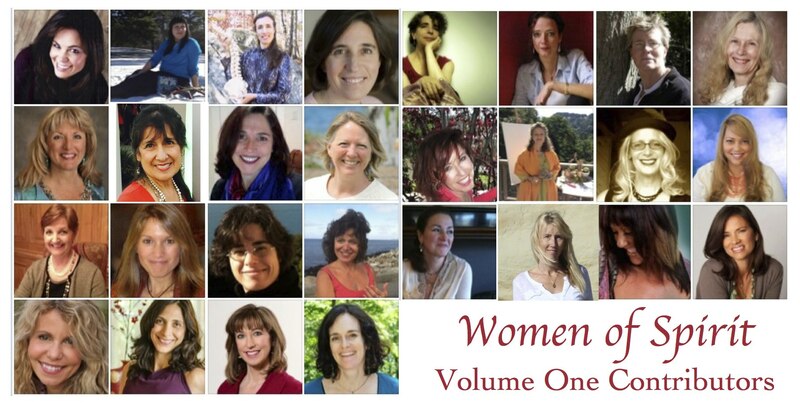 Women of Spirit Anthology – Volume One revised – AVAILABLE NOW! We are so excited to share this anthology with everyone!! Follow this link to find out how to order your copy now. Stay tuned for updates regarding local book signings and meetings with these amazing women! !